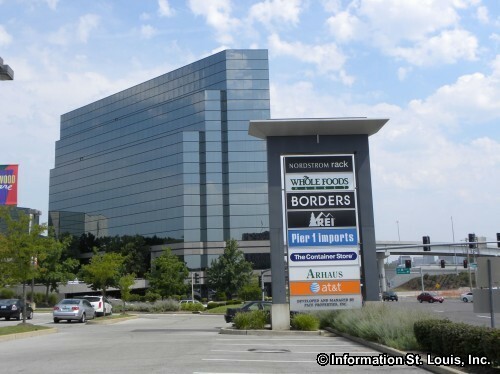 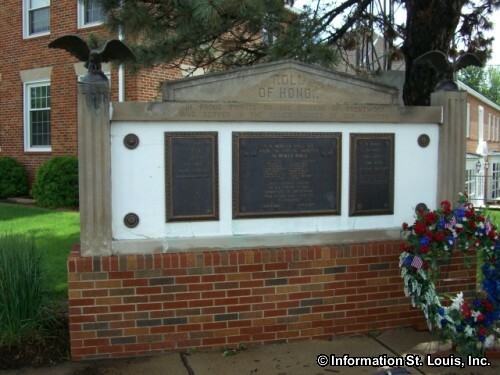 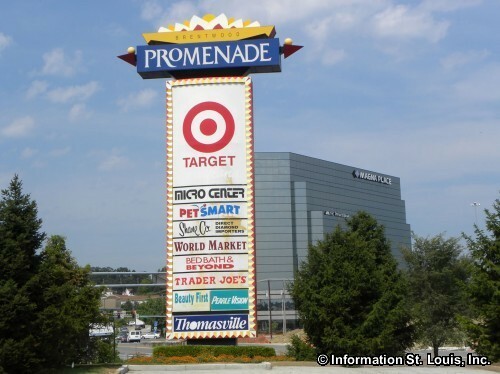 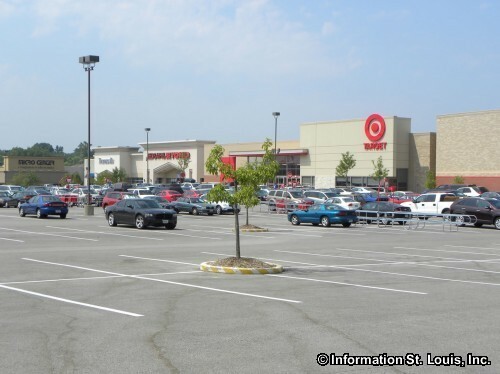 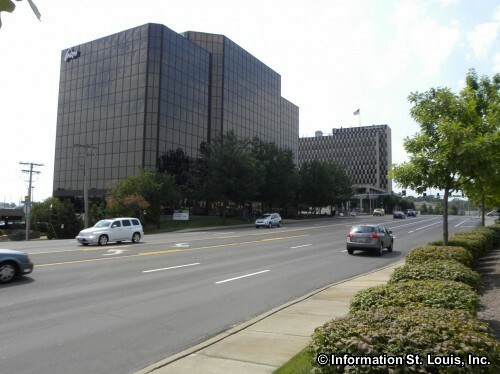 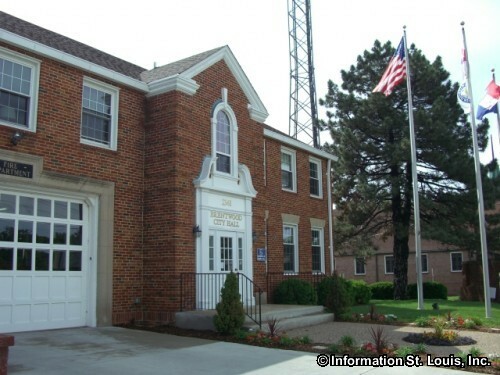 The City of Brentwood Missouri is located in Mid St Louis County. 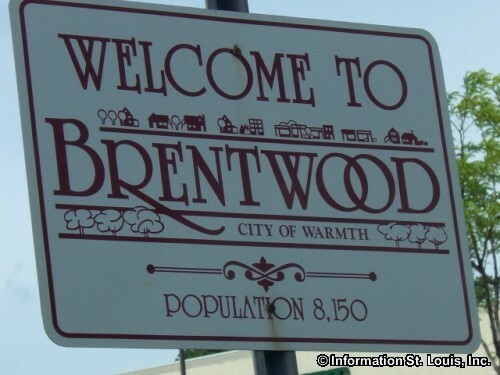 The population of Brentwood in 2010 was 8,055 residents. 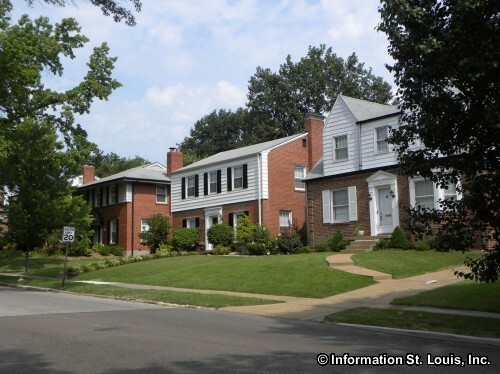 There are several important roads that border or go through the city of Brentwood. 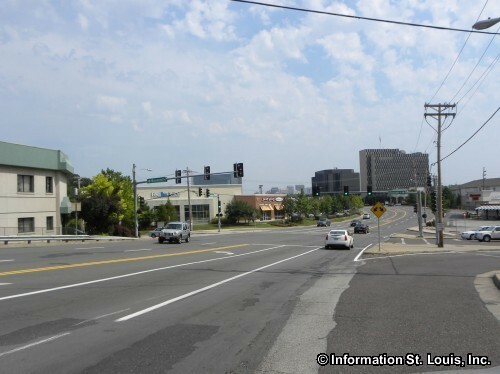 Interstate 40/64 and Eager Road lie to the north of the city; Hanley Road and McKnight Road lie to the east and west, respectively; Brentwood Road runs north and south right down the middle of the city and Manchester Road intersects Brentwood Road in the southern section of the city. 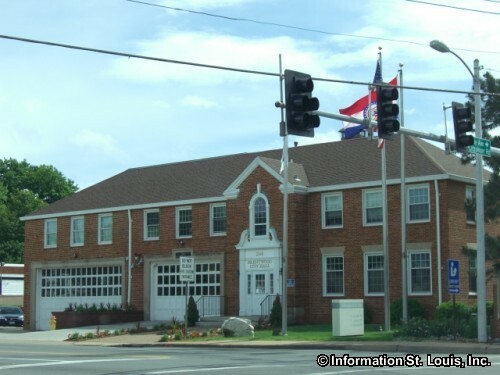 Brentwood was originally incorporated in 1919 as the Village of Brentwood and later was establish as the City of Brentwood in 1929. 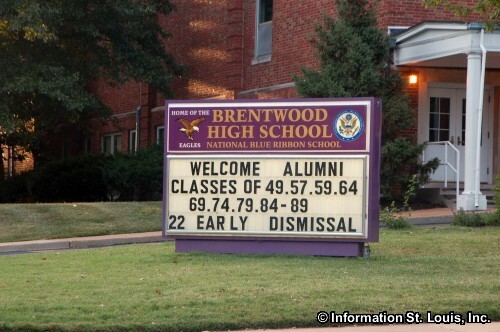 The Brentwood School District serves the residents of the City of Brentwood. 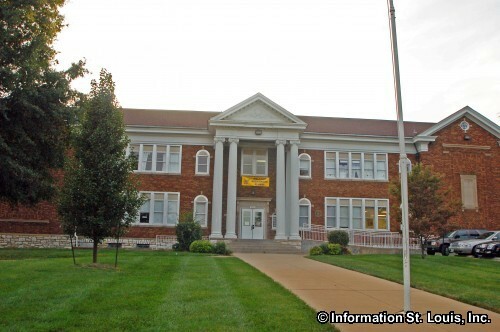 The District has one high school, Brentwood High School, one middle school, Brentwood Middle, and 2 elementary schools, McGrath and Mark Twain Elementary Schools. 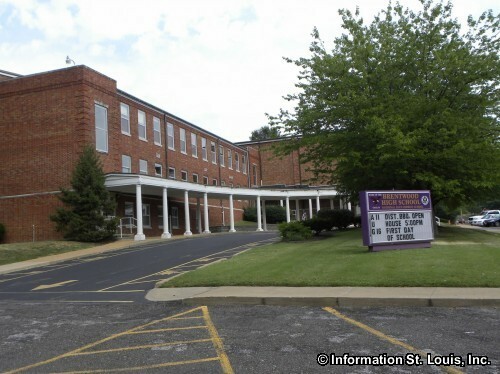 St Mary Magdalen Catholic School is a private PK-8th grade school that is also located in the City of Brentwood. 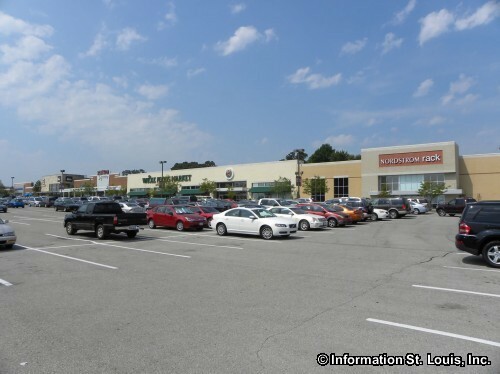 Brentwood has many recreation opportunities within the city. 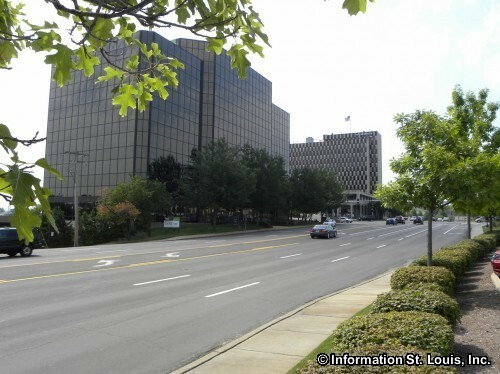 The Ice Arena offers public skating sessions and ice skating lessons, birthday party packages and is home to the St Louis Skating Club. 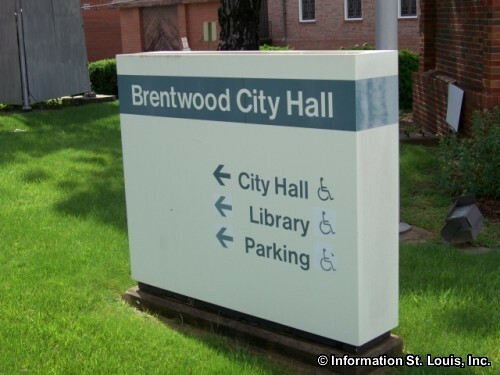 Brentwood maintains eight city parks which provide many athletic fields, playgrounds and picnic facilities to the residents of the city. 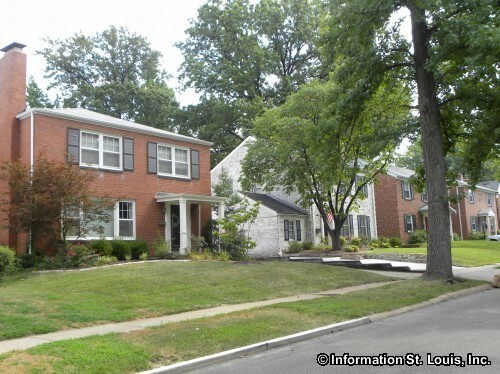 Brentwood residents also have access to the Maplewood Family Aquatic Center and The Heights Community Center in Richmond Heights through a "tri-city" cooperation between Brentwood, Maplewood and Richmond Heights. 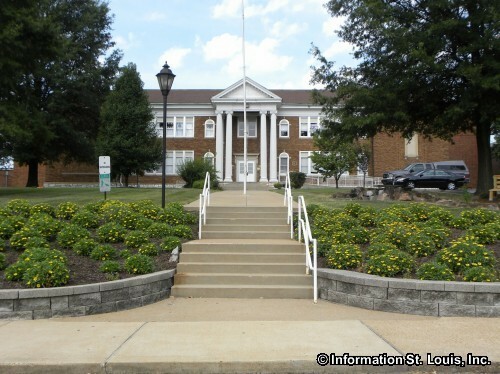 The community also holds an annual two day festival in September called "Brentwood Days" at Brentwood Park which includes a parade, live music, lots of food, Carnival games and rides, contests such as the NFL sponsored "Pass, Punt and Kick" competition and a fireworks display to end the weekend.